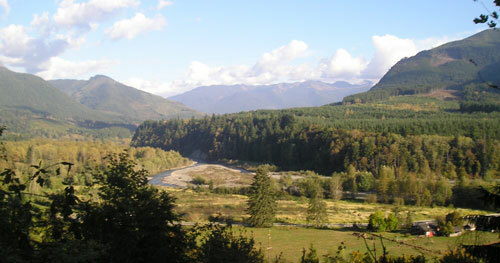 2.38 acres- Mt Baker North Fork Nooksack View Property For Lease or Rent. Located on the southern slope of Black Mountain this 2.38 acre lot has a panoramic view of the North Fork Nooksack River, Skyline Ridge, Church, Bald, and Slide Mountains. *Warm, sunny, southern exposure with fantastic sunrises and sunsets over the river and cascade mountains. *Overlooks Mt Baker Airfield, available for fly-in camping and lodging uses; (with permission). 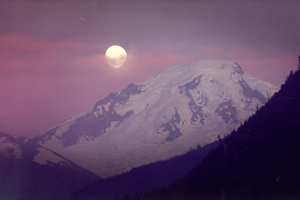 Need a retreat near Mt Baker? Be sure to check with us about this real-estate opportunity.